The Spirit of World Gym has come to Australia! Providing an intelligent approach to fitness, the World Gym network is one of the largest and most recognised in the world, with over 200 locations! 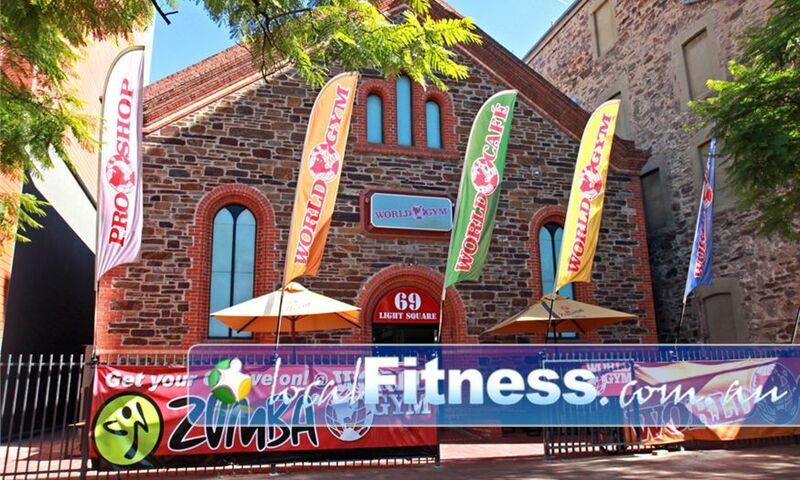 Opening its doors in May 2010, the locally owned and operated World Gym Adelaide incorporates World Gym's rich history offering that personal touch often missing from large corporate gym chains. - ...and a growing range of World Gym services! World Gym Adelaide is a place where ambitious, motivated individuals work to reach their goals. Here, you will become better at whatever it is you do. Come on in today and experience World Gym Adelaide and what we call "An Intelligent Approach To Fitness." World Gym Adelaide is a place where people of all shapes and sizes can come to achieve real results without the gimmicks. Our Adelaide gym offers solutions to what you want to achieve. World Gym is about achieving your goals in the best possible environment. This is why we provide our members world class facilities. From the custom-made World Gym equipment from Life Fitness and Hammer Strength, to the extensive range of fitness services, including World Gym exclusive cycle studio, boxing studio, on-site Pro-shop, on-site cafe with indoor and outdoor seating, luxury change rooms, awarding winning Adelaide personal trainers, World Gym Adelaide can offer the type of support specific to you. At World Gym Adelaide you’re not treated like a number, you’re treated like a person. Welcome to the state of the art 2 level World Gym Adelaide. With a full range of Hammer Strength equipment, we are one of a select few Certified Hammer Strength Centres. 2 Levels of fitness under one roof at World Gym Adelaide. Fully equipped with fitballs, medicine balls, stretch mats and more. A private state of the art cardio space overlooking the World Gym Adelaide floor. Individual TV screens on all Life Fitness cardio equipment. Tune into your favorite shows while you enjoy working out. You’re not treated like a number, you’re treated like a person. Our Adelaide personal trainers can tailor a strength training program to suit you. Experienced Adelaide gym instructors will guide you through a structured workout. Adelaide personal trainers understand the need for women's fitness. Enjoy a cardio boxing workout with our Adelaide personal trainers. Popular classes including Adelaide Yoga, Pilates and Zumba run throughout the week. "Welcome to our World" - World Gym Adelaide cycle studio. Delicious on-site cafe with healthy foods, beverages and workout fuel. Enjoy the beautiful outdoors among members and friends with our outdoor Cafe area. The World Gym Adelaide facility has been spruced up with a purpose built Adelaide boxing area. Enjoy a private session alone or include boxing into your personal training sessions lead by qualified and experienced Adelaide personal trainers. The World Gym Adelaide private boxing area with a full range of heavy punching bags. 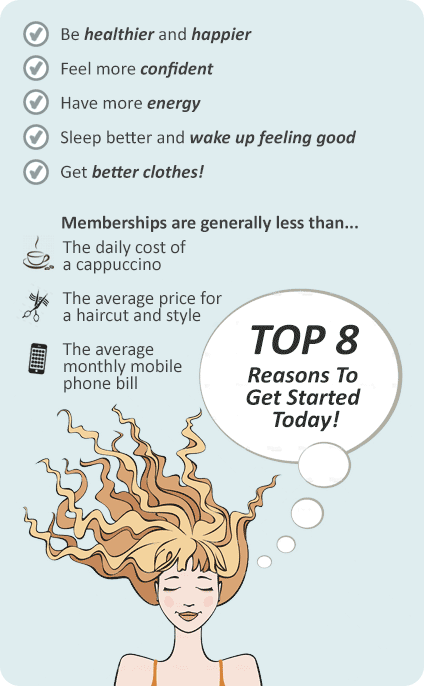 World Gym Adelaide offers a range of different membership options, depending on many factors, including what services you would like and the length of membership term you would prefer. Whether you are looking to lose weight, prepare for an upcoming event or just to make a general fitness improvement, World Gym has the answer at World Gym Adelaide.